Steve, Brian, Jennica, and I drove to Lock Haven on Friday night for the 11th annual Play for Brian. As we were getting close to Lock Haven, Brian was getting more and more excited. He was saying to Jennica “This is where I set my bowling record, this is where we used to eat, I have a key to this house, etc. etc.”. 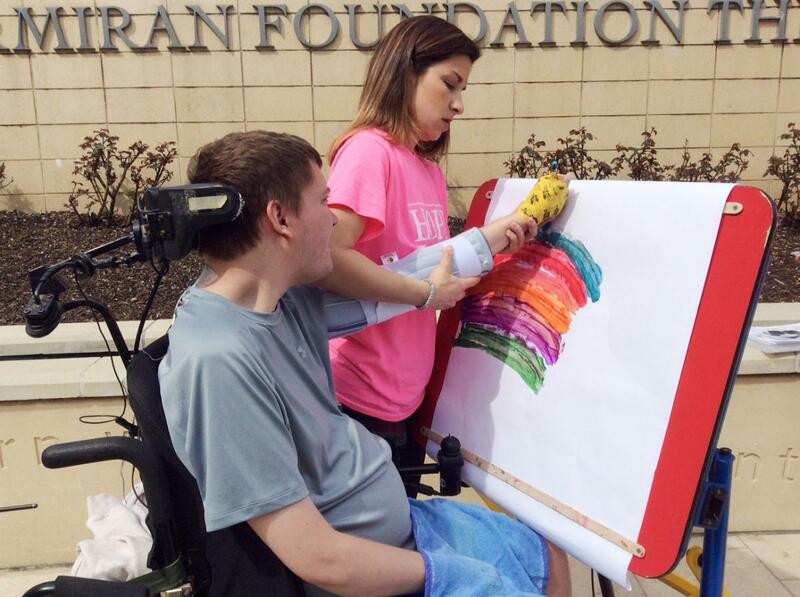 He just wanted her to see everything that means so much to him about Lock Haven. At the tournament there were 23 teams registered this year. Although Brian only knew a few students, there were several alumnae and staff whom he was glad to see. Several of the CEOs of the sponsors of the tournament also played on the teams. It was good for them to meet Brian and see who their donations help. Brian always has such a good time at Play for Brian. 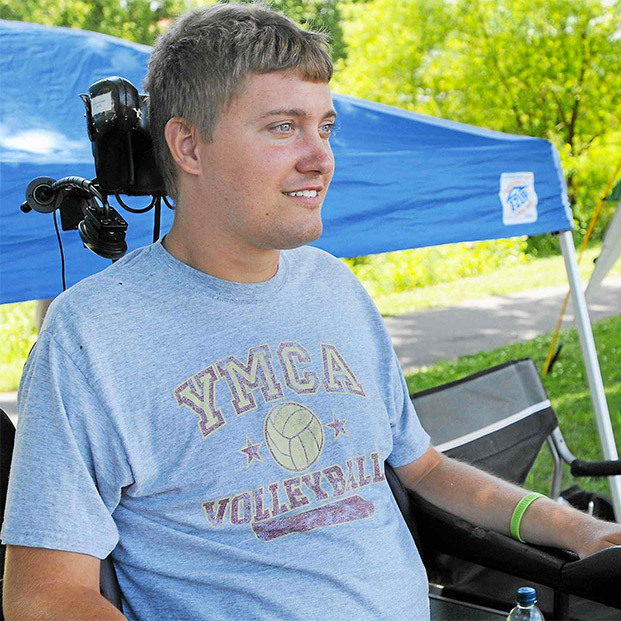 We are reminded how kind and generous the Lock Haven community is to Brian. We send a big thank you to all the teams and sponsors this year for your generosity. As always, the guiding light behind the tournament is Ms Roun. Bridget, we send our many, many thanks and love for all you do for the tournament and for Brian. You hold a special place in our hearts. Look for new pictures I have posted from the night of fun. We really like the color of the shirts this year! I hope you enjoy seeing the pictures as much as we enjoyed being there to take them. Please pray for all those who unselfishly gave of themselves to help Brian. Keep praying for Brian as he continues to heal.